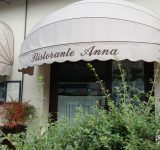 Anna Restaurant: since 1968.... the pleasure of good food! 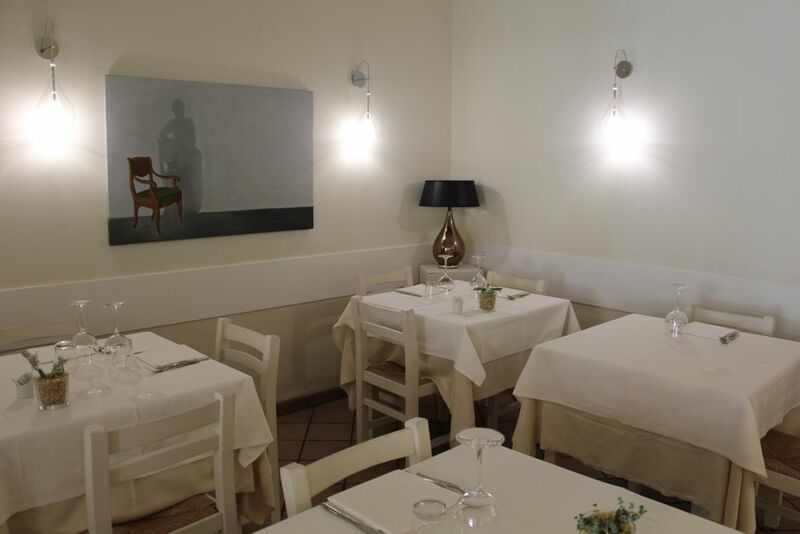 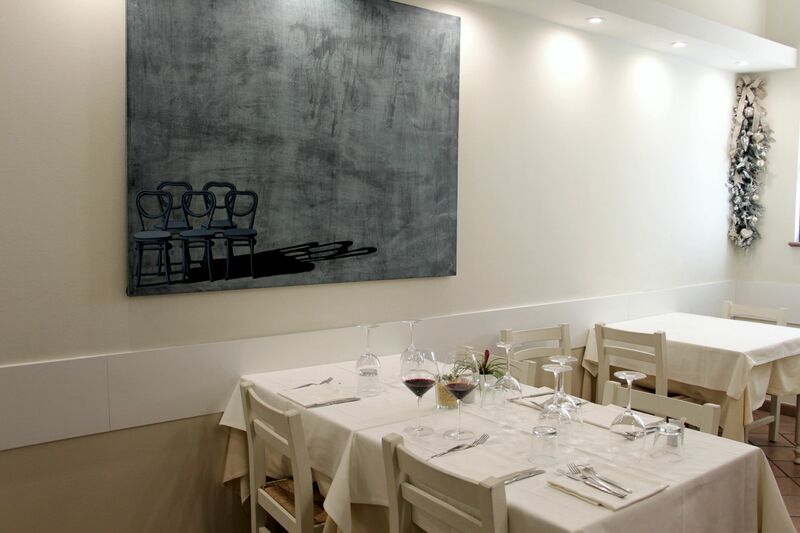 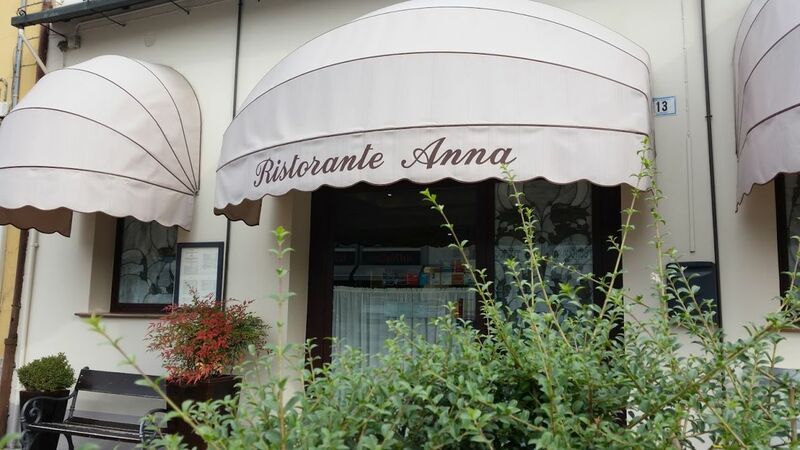 Restaurant Anna, which has never changed ownership since 1968 and has therefore become the theatre of culinary excellence for four generations, is all about delighting our palate, awakening our senses, and rediscovering the tradition and the culinary art of Emilia-Romagna. 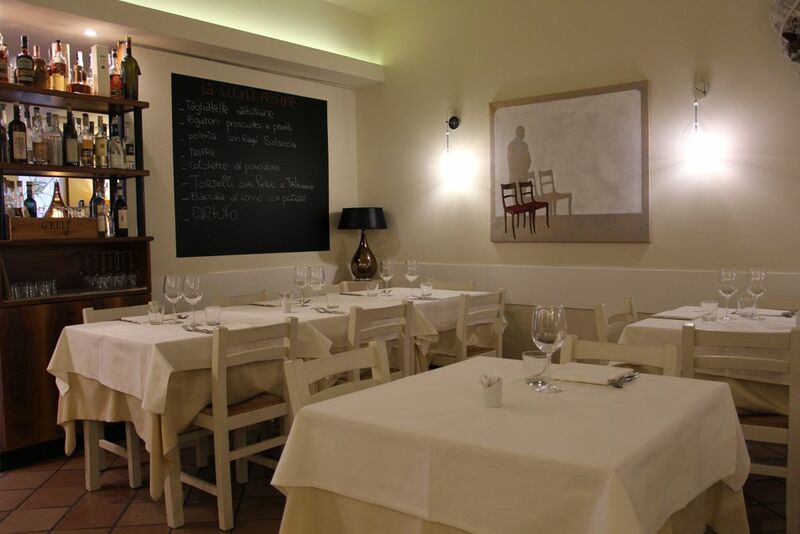 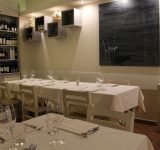 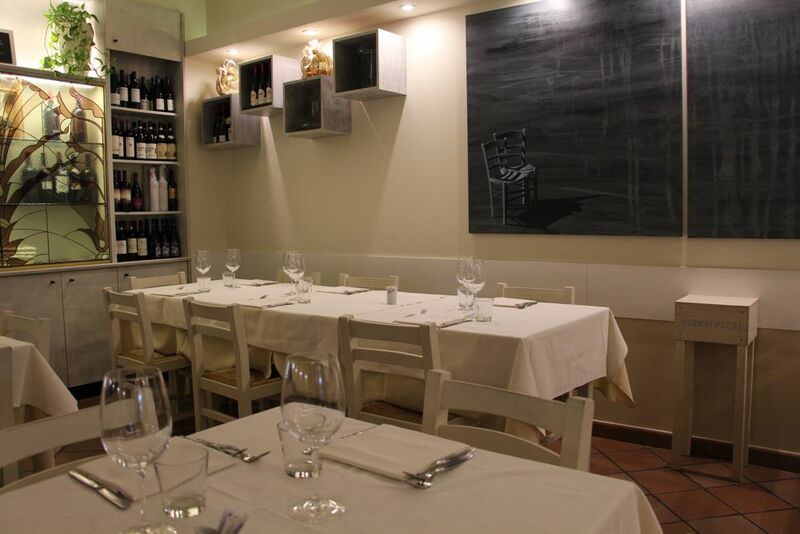 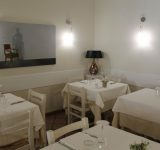 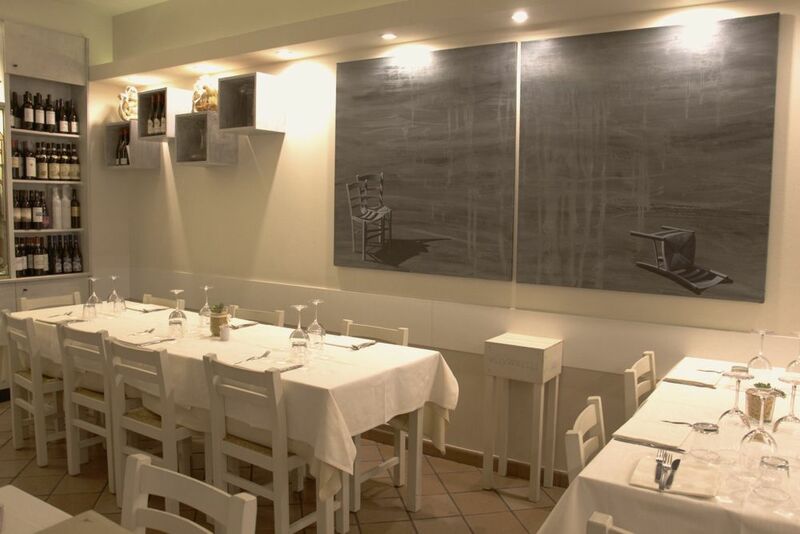 The adventure of this place, which is full of culinary traditions, authenticity and love for good food, started with Anna and Antonio Pasini Casadei who decided to give life to their passion for food and for people with this restaurant. 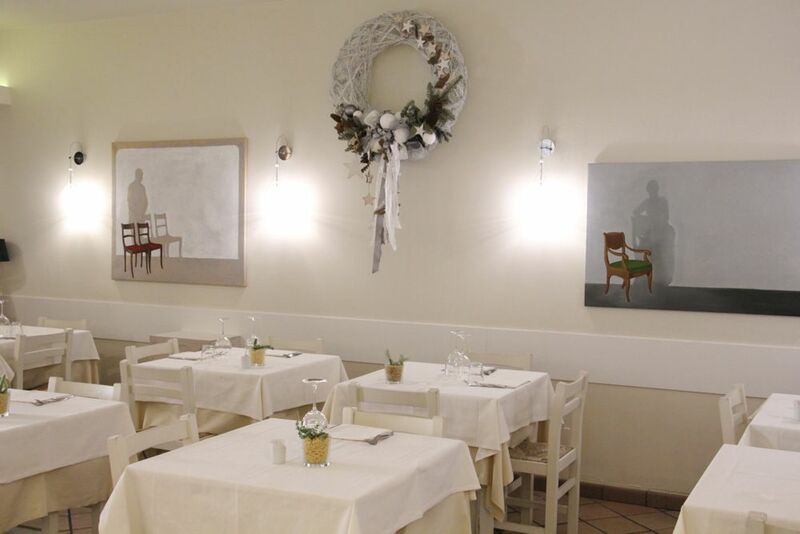 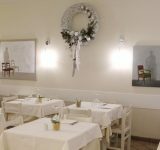 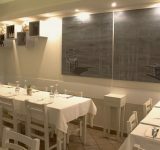 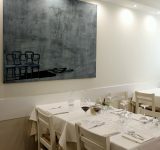 After a few years, Anna and Antonio, along with their daughter, Verdiana Casadei, and their son-in-law, Mauro Ravaglia, decided to transform the place into a real restaurant that is now considered a symbol of expert culinary tradition.